Hand-made in Germany, the nappa leather watchband is timelessly beautiful. 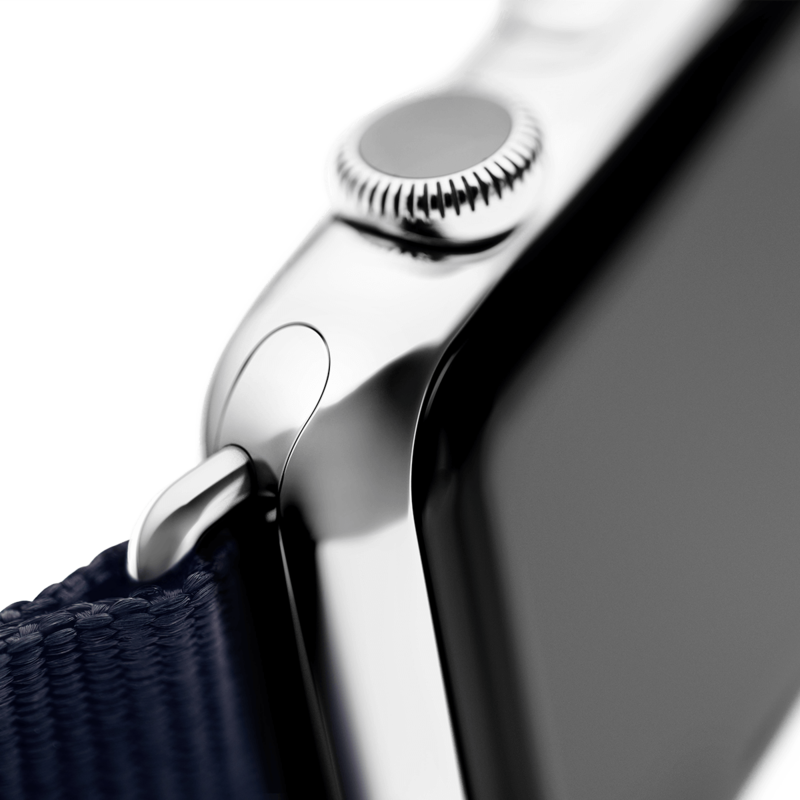 Seven selected colors from classic black to warm yellow complement your personal style. The beautifully soft nappa leather supplied by German manufacturers as well as the moisture-resistant lining leather that’s kind to the skin ensure excellent wearing comfort. 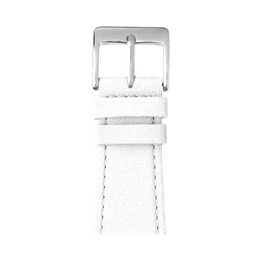 Made in Germany: Our nappa leather watchbands are made by hand, sewn, assembled, designed and quality-assured in Germany. 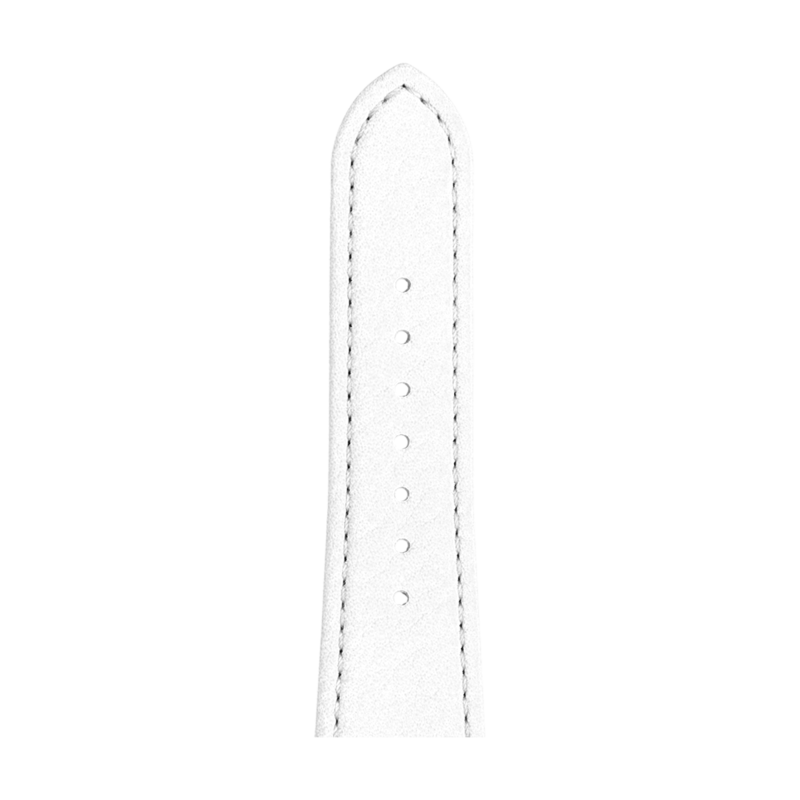 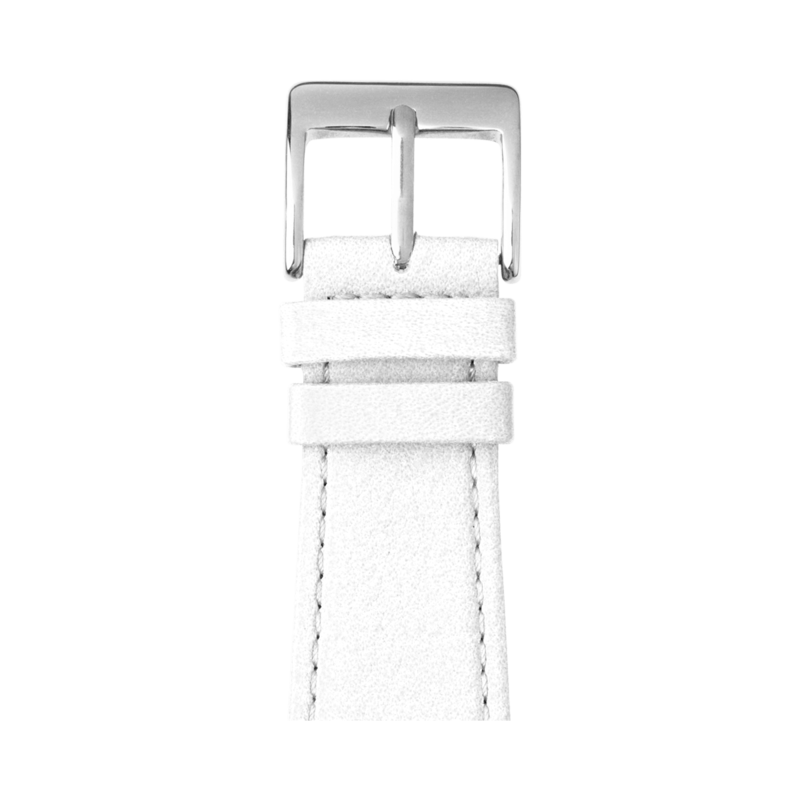 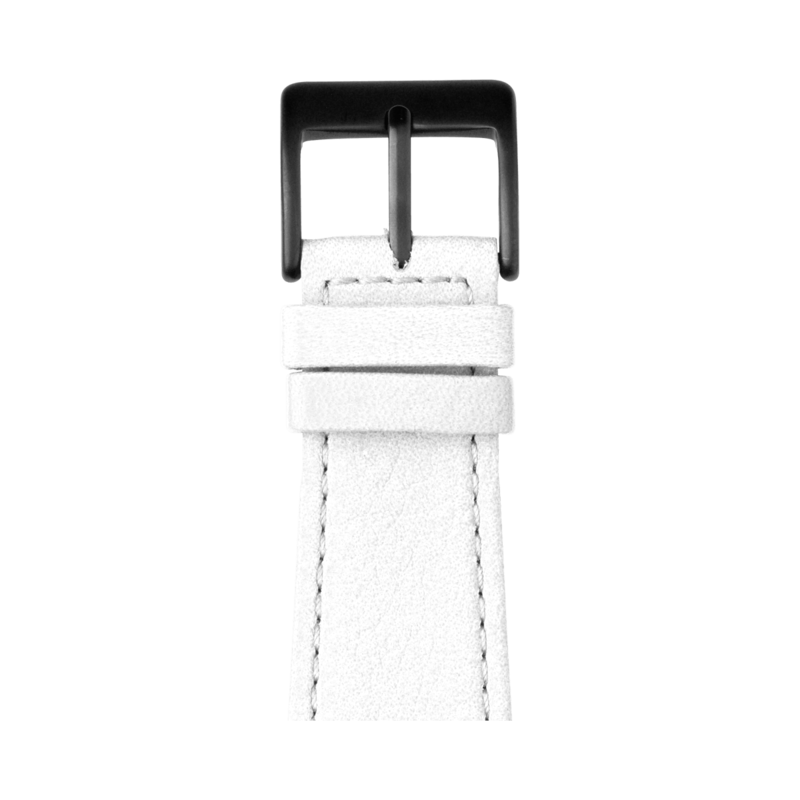 Handmade: The nappa leather watchbands are handmade using a complex, multistep process. 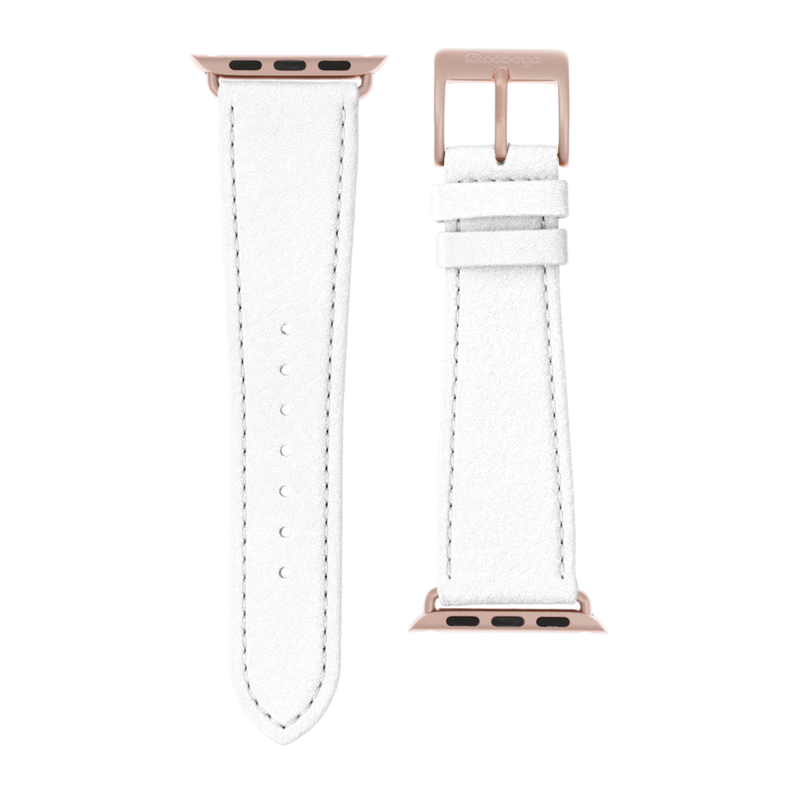 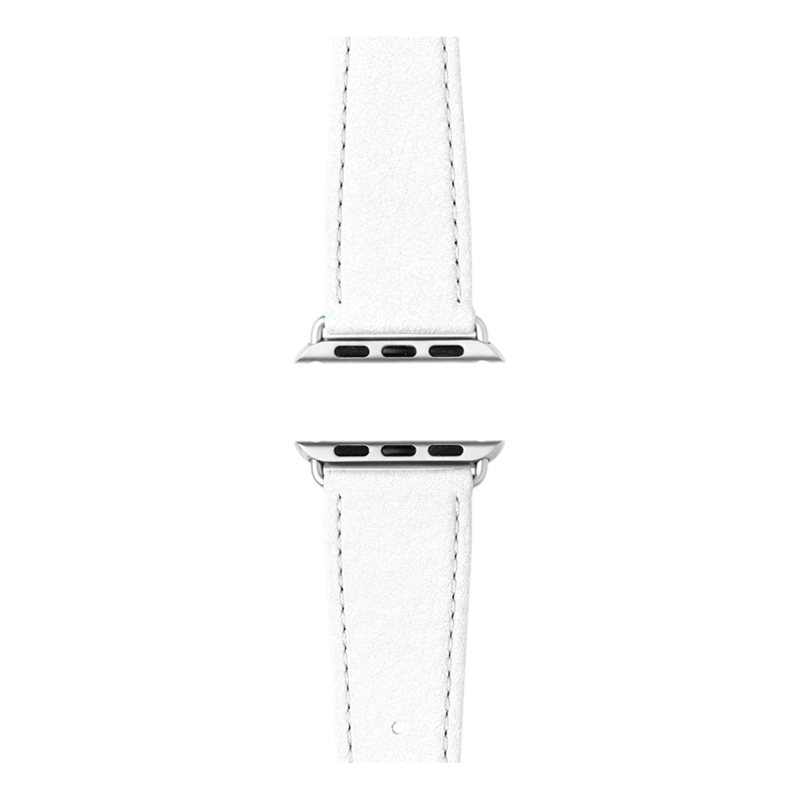 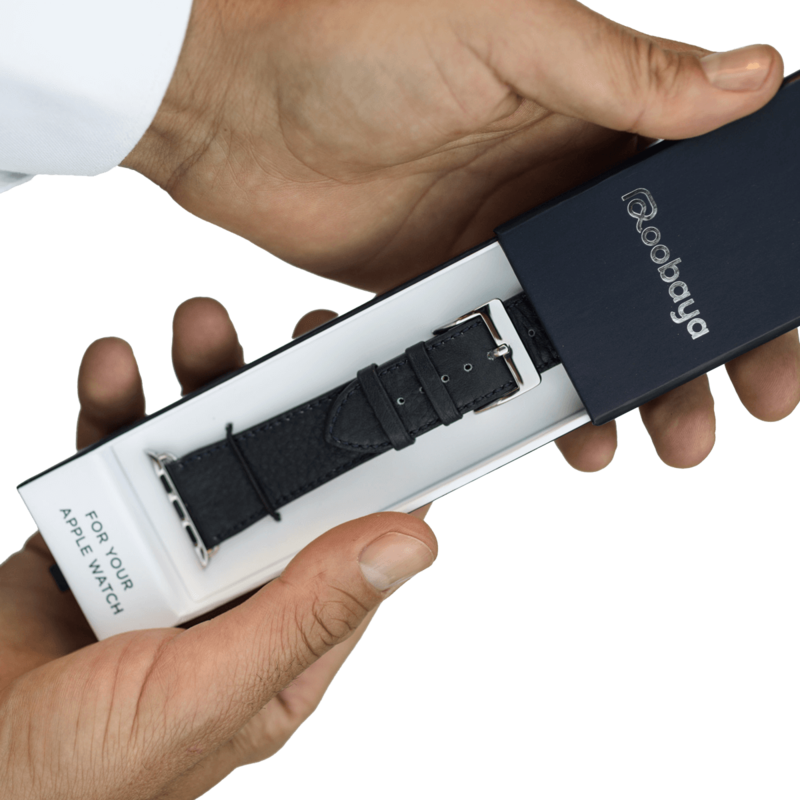 Completely fitted: Your nappa leather watchband is already equipped with pre-fitted adapters to ensure your Apple Watch is always securely attached to your wrist.